TRICK OR TAROT Kickstarter is now LIVE. Pre-Order TRICK OR TAROT and help make it happen! 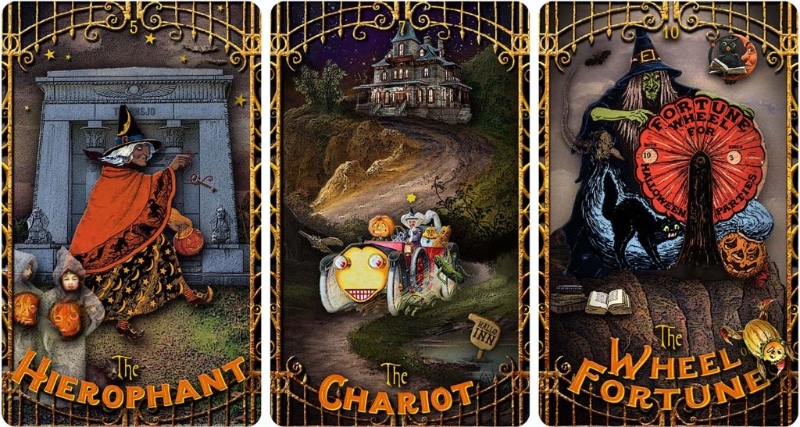 TRICK OR TAROT Kickstarter Campaign is now LIVE.